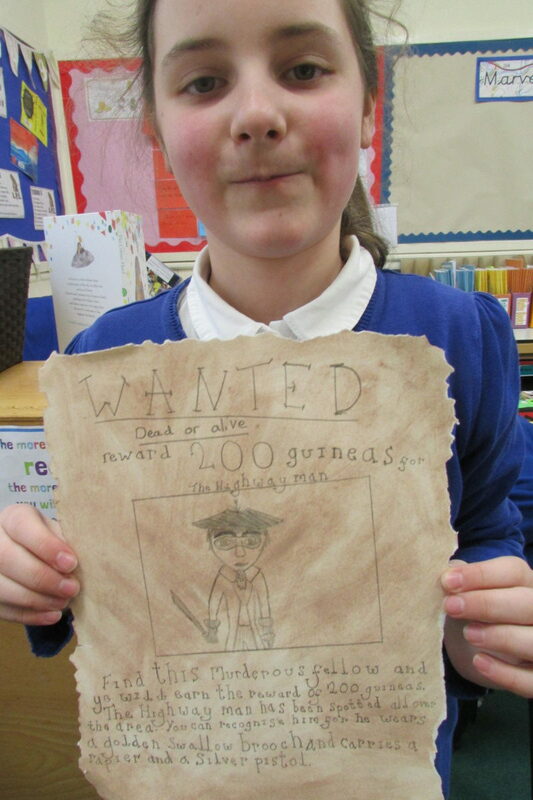 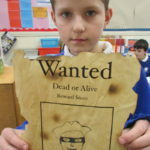 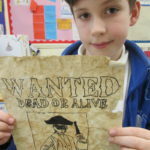 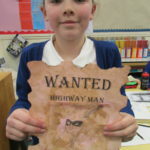 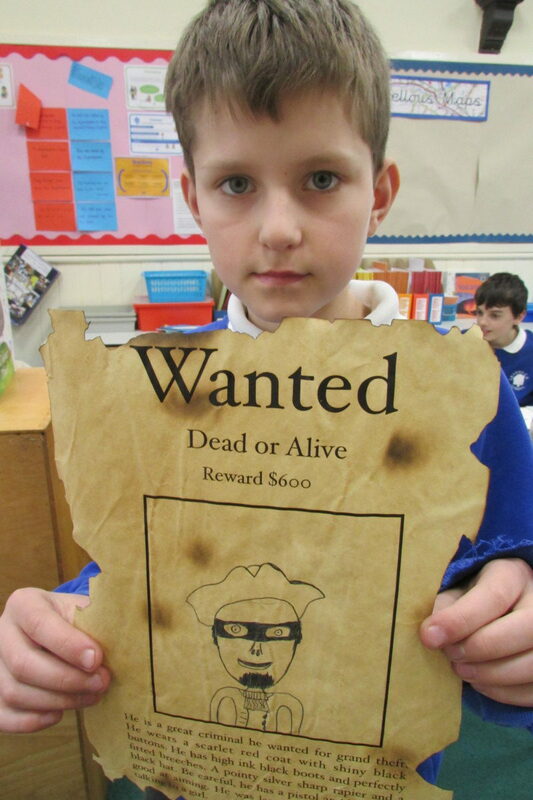 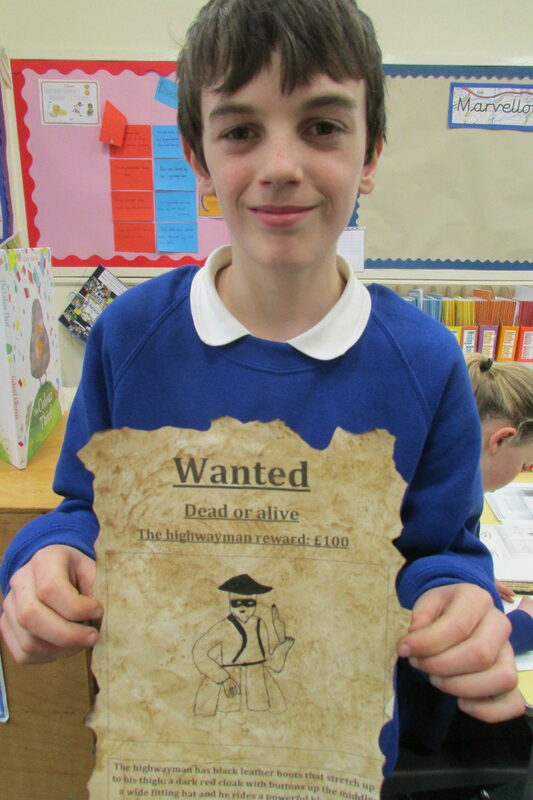 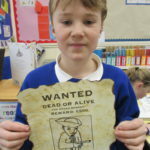 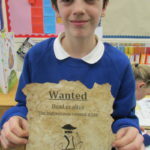 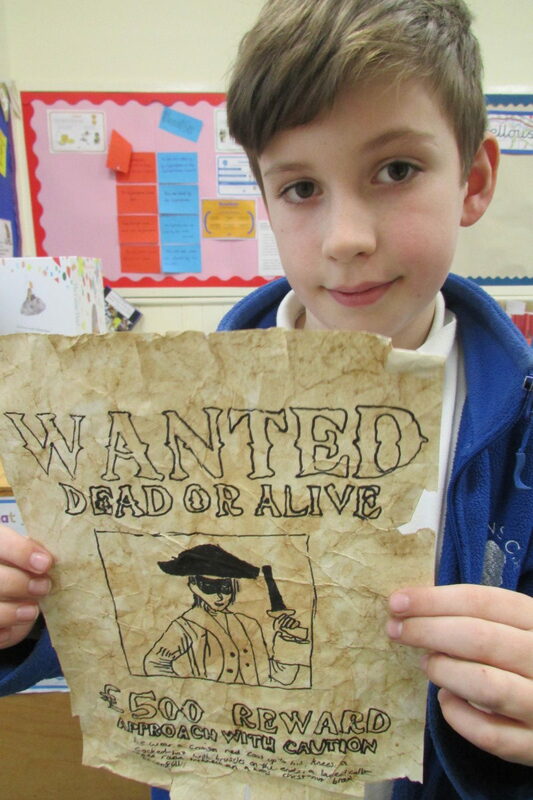 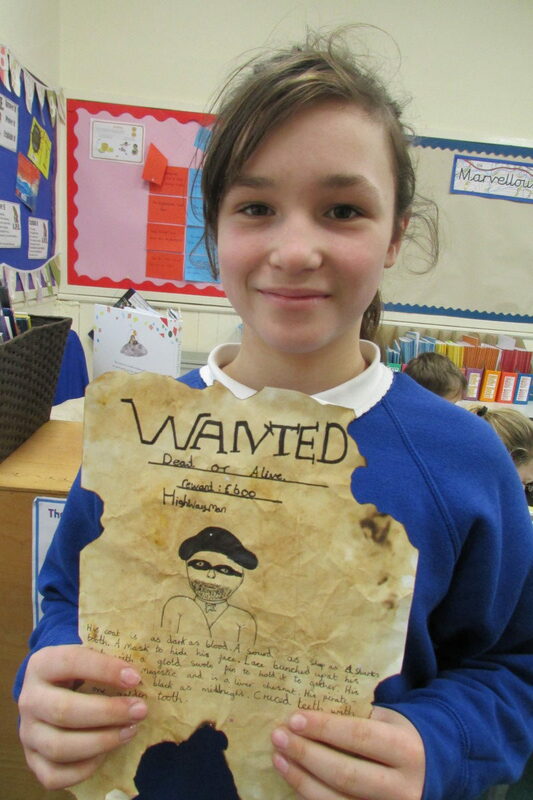 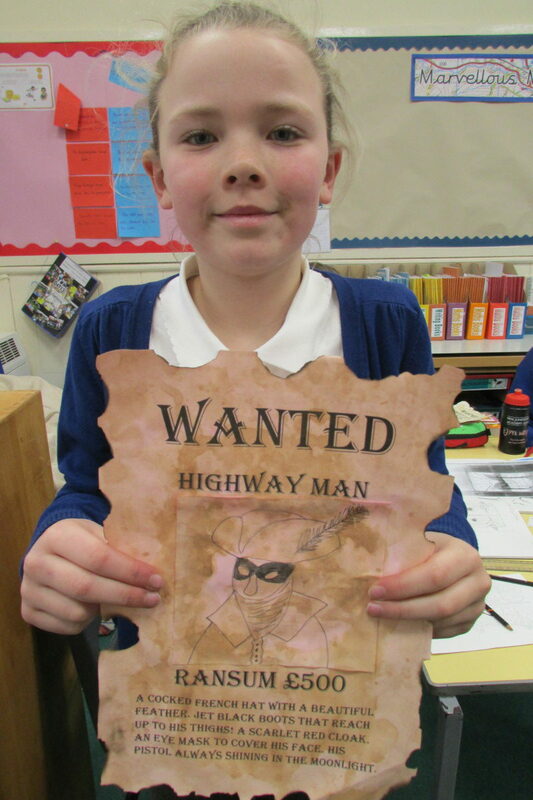 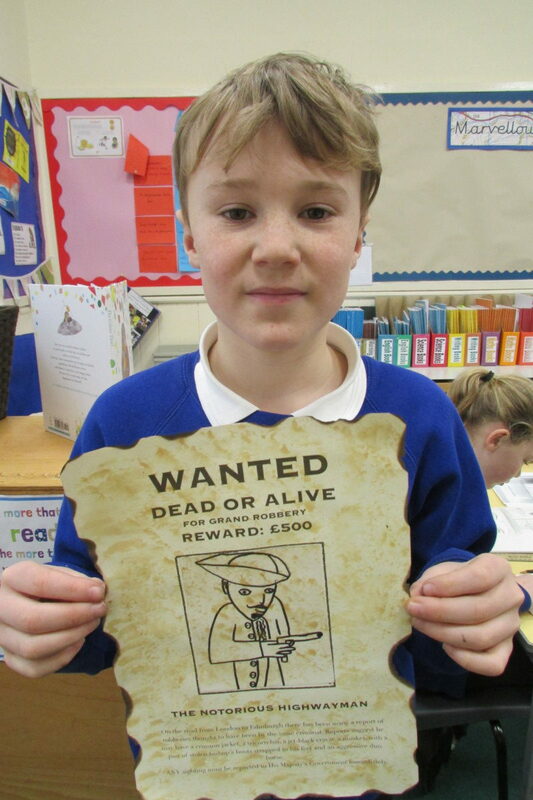 Well done Scafell who have produced some wonderful ‘Wanted Posters’ as part of their literacy work on The Highwayman by Alfred Noyes. 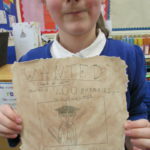 Looks like they had great fun staining their paper and burning the edges to give their posters an authentic feel. 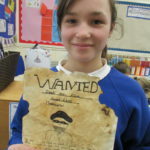 More fabulous work based around this poem coming soon….